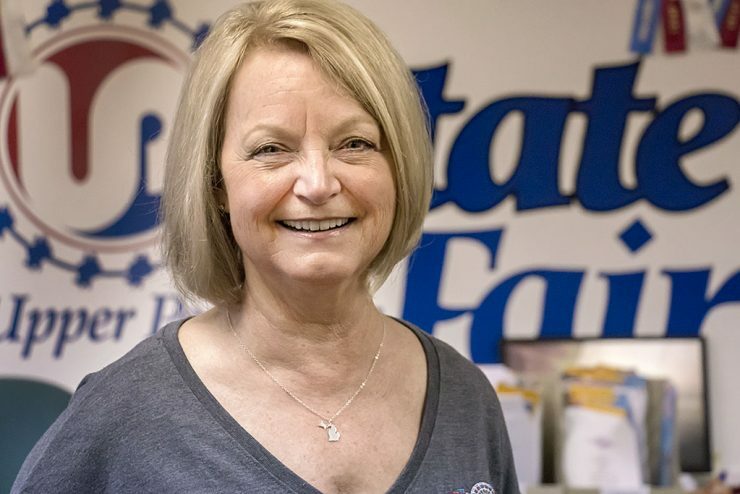 ESCANABA — Dr. Kim Johnson at OSF HealthCare St. Francis Hospital & Medical Group was named the Northern Region Culture of Philanthropy Honoree for OSF HealthCare Foundation. 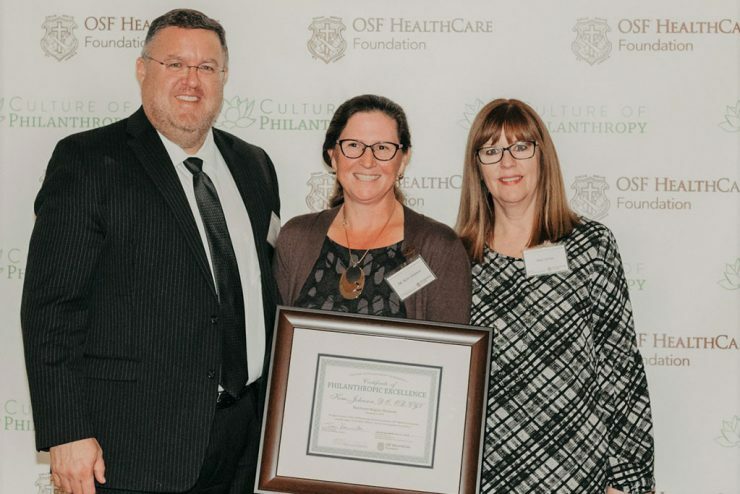 The Culture of Philanthropy Celebration recognizes one Mission Partner from each of the four geographical regions of OSF HealthCare. 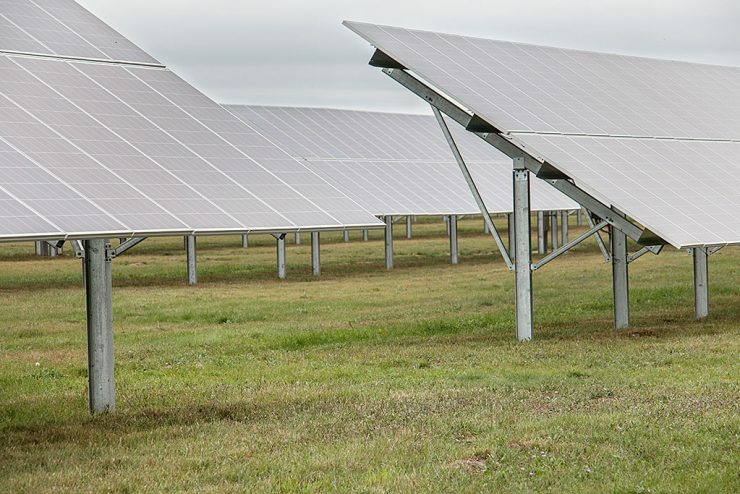 MENOMINEE COUNTY – Aquila Resources says a feasibility study for its Back Forty Project in Menominee County is positive. Building an open pit mine will take two years and cost $294 million. Over a seven-year life span, the Back Forty project is expected produce 468,000 ounces of gold, 512 million pounds of zinc. 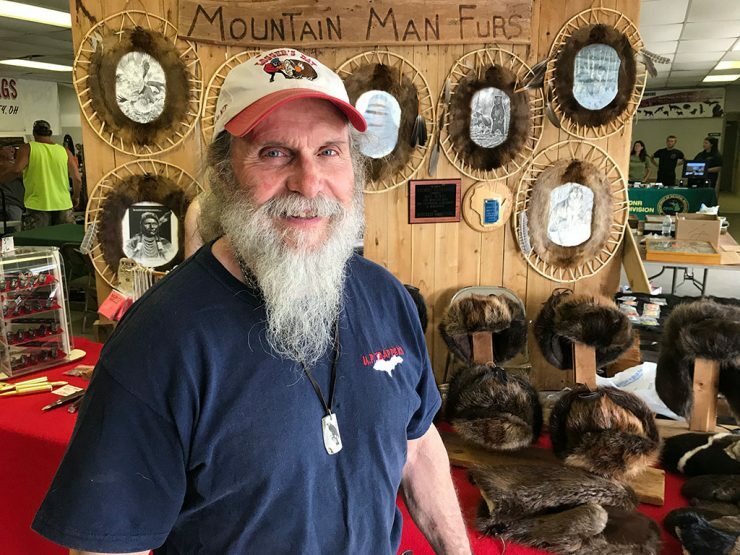 ESCANABA — When fur market prices dropped in the late 1980s, Mike Nowak of Channing started making his own fur hats and mittens. 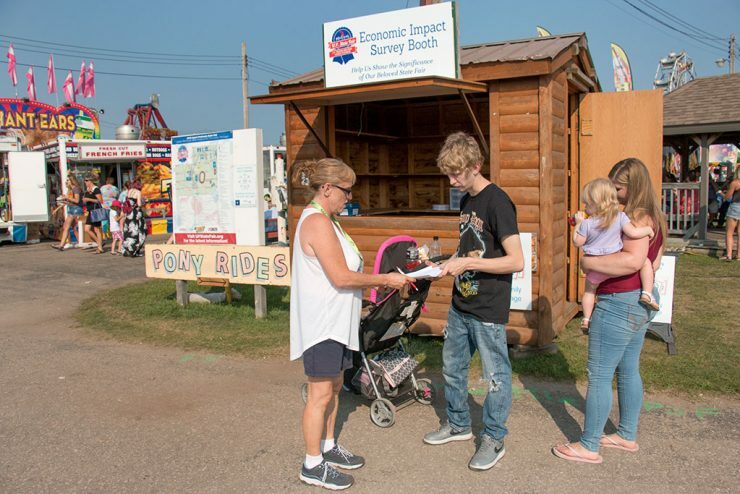 His business took off when he received media attention including former Discovery television host Buck LaVasser who nicknamed Nowak, Mountain Man Mike. 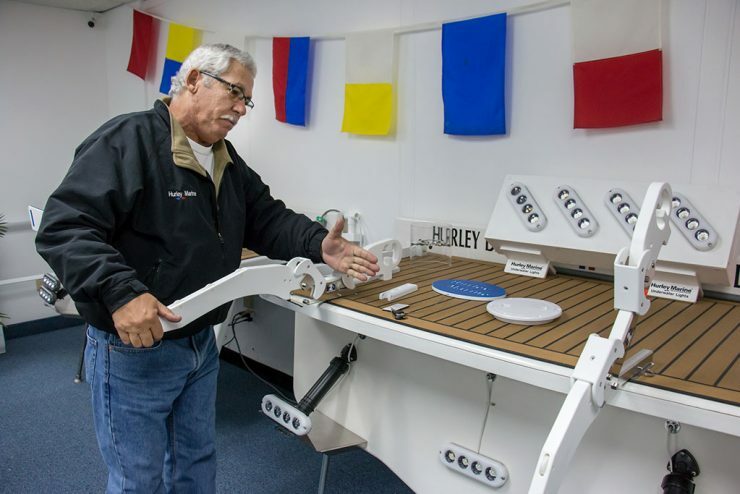 ESCANABA – Todd Hurley was making boat trailers when someone he knew happened to ask if he could make a davit for his dinghy. Nothing existed at the time for smaller boats to carry a dinghy. ESCANABA – Valley Med Flight is looking to expand in the Upper Peninsula. The company is opening a facility in Sault Ste. Marie on May 1. 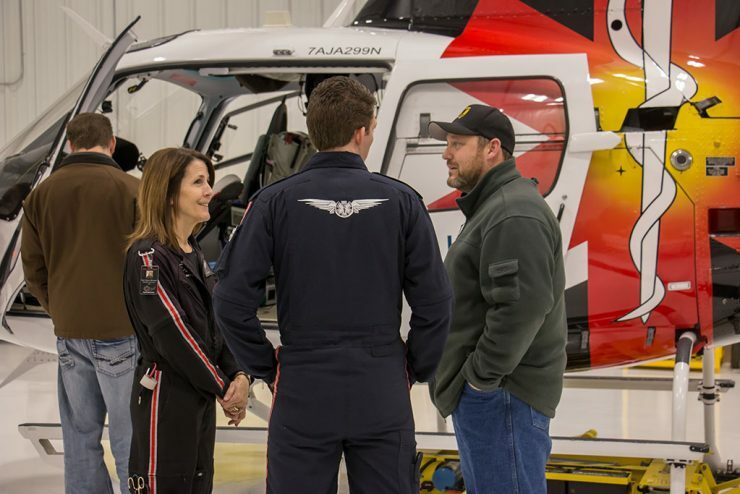 The move comes three years since the company started its helicopter service in Escanaba. 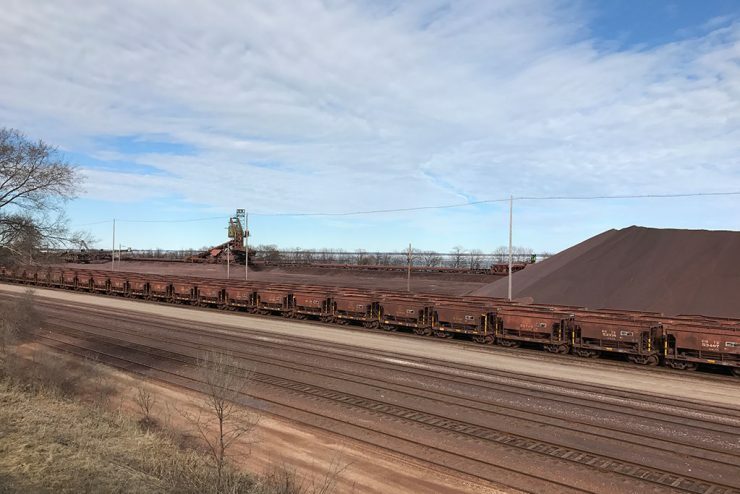 ESCANABA — The Canadian National (CN) Railroad ore dock in Escanaba will close by the end of April, ending 165 years of shipping iron ore from the Escanaba port. CN confirmed the move today with city officials.